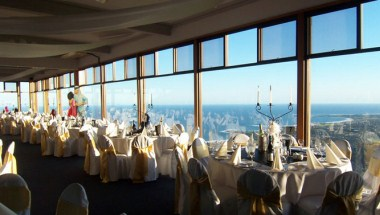 Panorama House is located at Princes Highway, Bulli Tops, Bulli in the city of Wollongong in Australia. 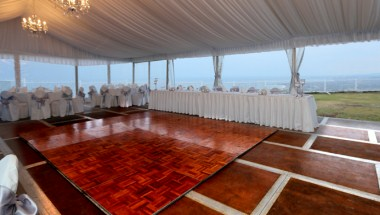 The Panorama house is a perfect location for any special event, wedding or a social event. 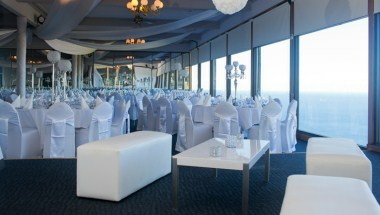 Panorama House offer one of the best venues in the Illawarra and the Greater Sydney region. 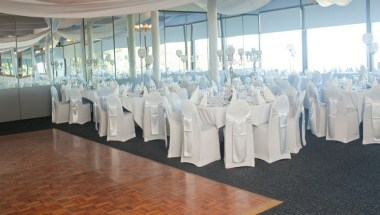 The flexible packages and menu ideas will suit any amount of guests. 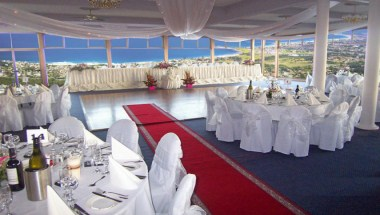 Panorama House offer 6 hotel style rooms with excellent services.